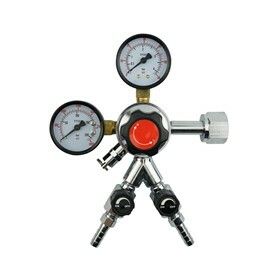 This attached CO2 regulator allow pressure range from 0 ~ 150 PSI. 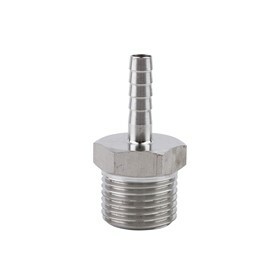 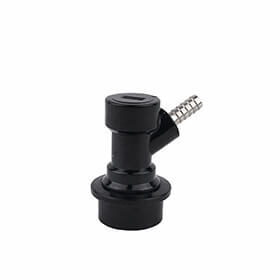 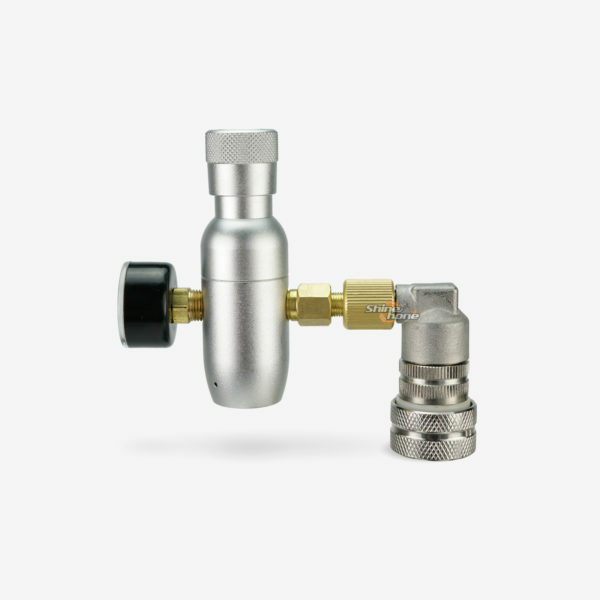 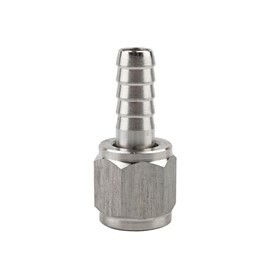 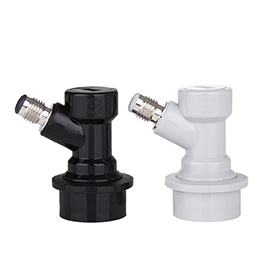 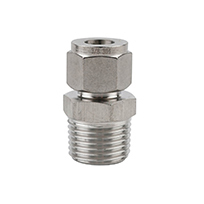 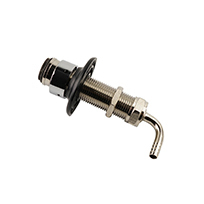 Includes gas disconnect and regulator (with adapters for 3/8″ or 5/8″ THREADED CO2 cartridges). 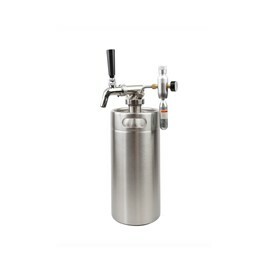 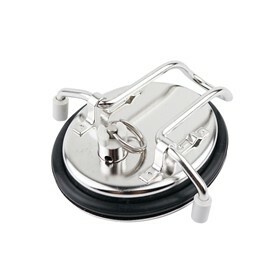 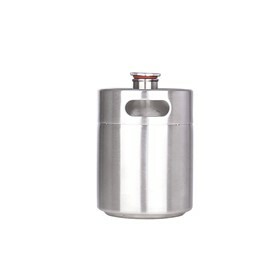 Keep dispensing pressure in your keg when you are away from home without bulky CO2 gear. 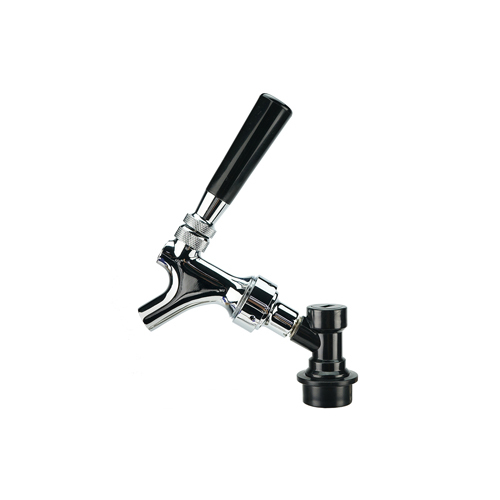 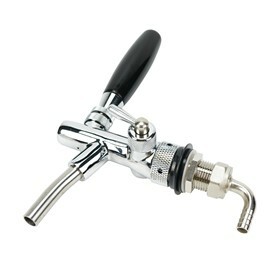 Insert the CO2 cartridge, set the dial, and attach to your keg. 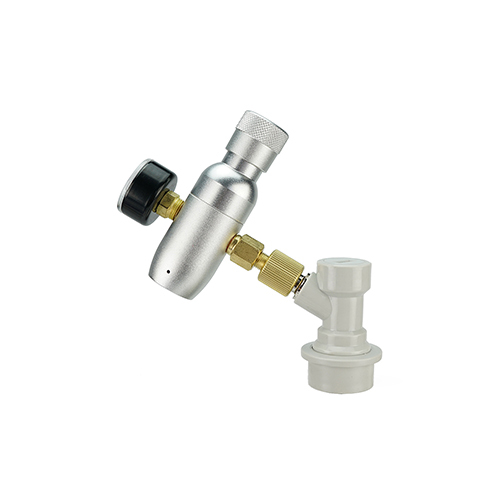 Regulating your dispense pressure is a snap with the included mini-regulator. 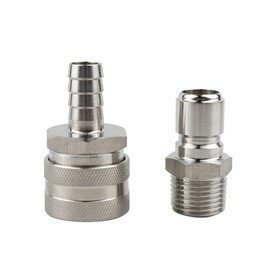 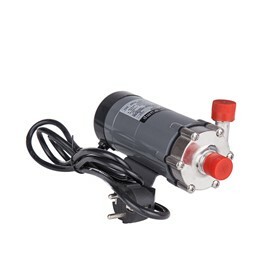 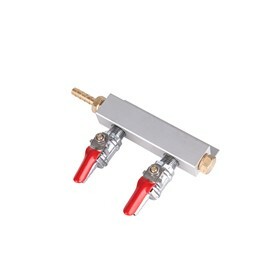 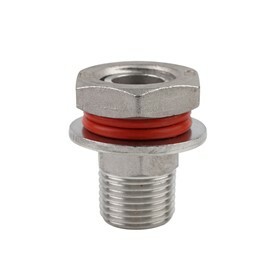 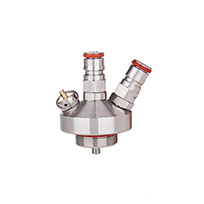 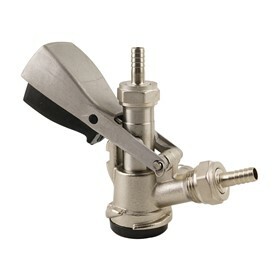 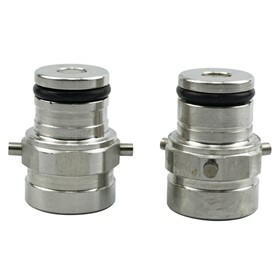 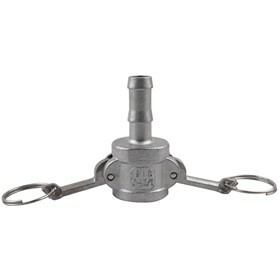 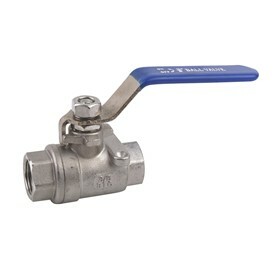 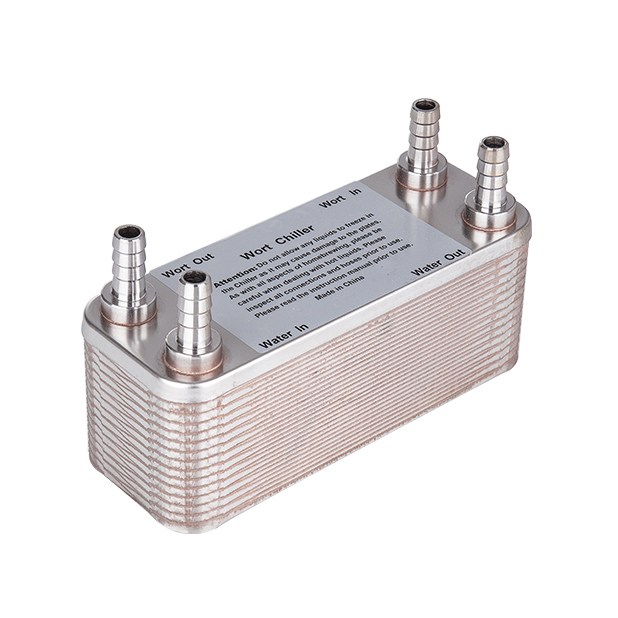 Includes gas mfl disconnect and regulator (with adapters for 3/8″ or 5/8″ THREADED CO2 cartridges).